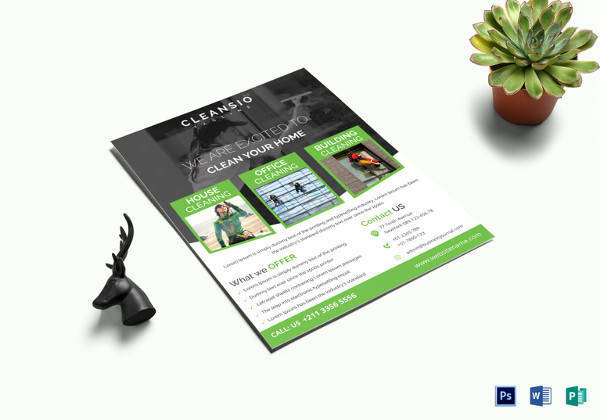 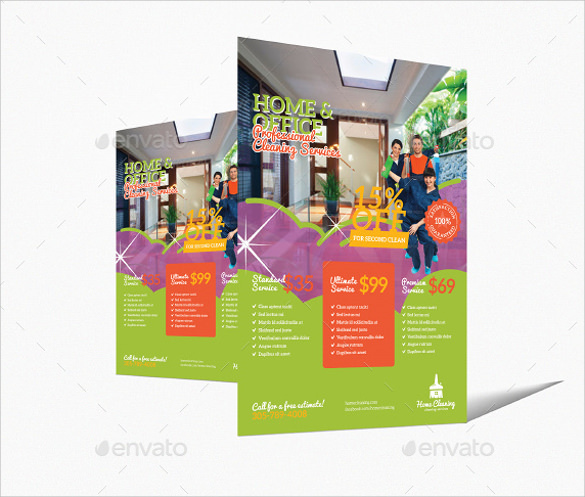 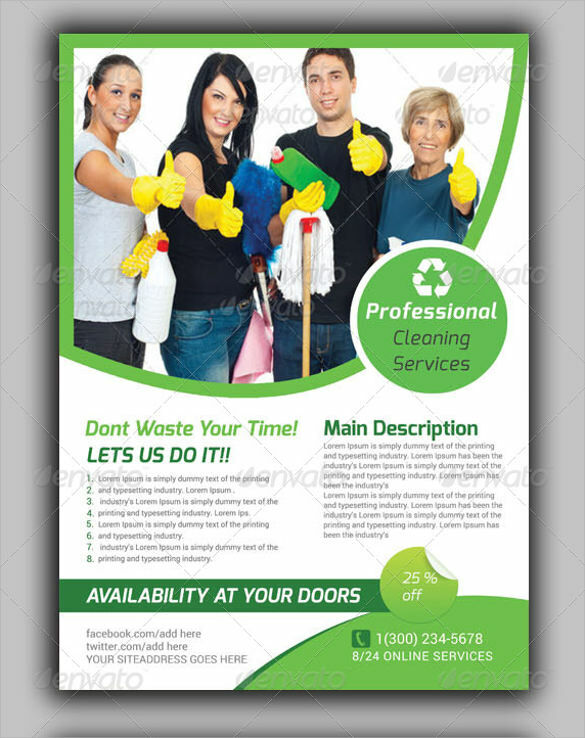 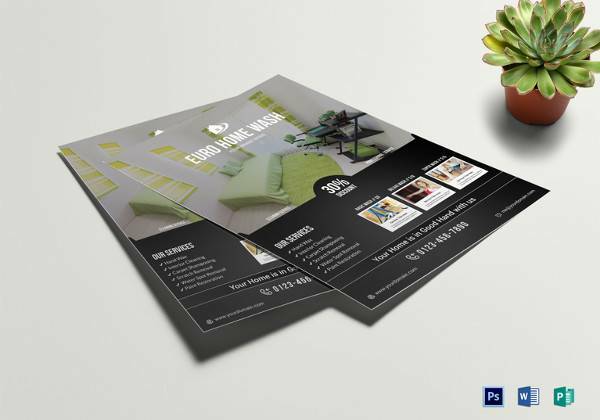 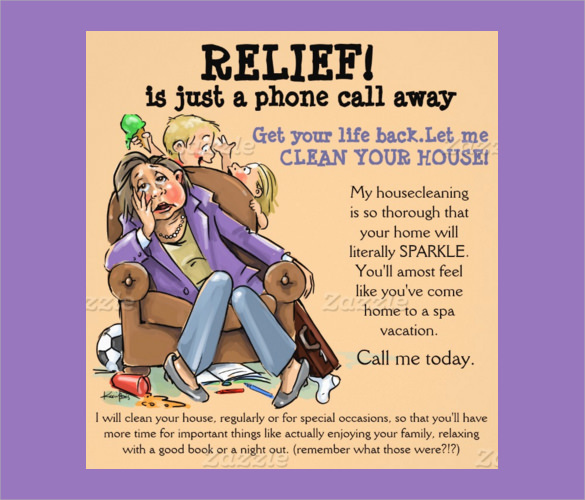 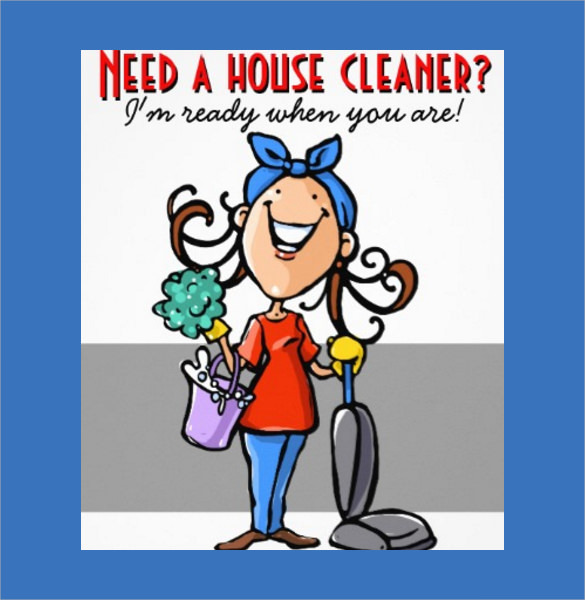 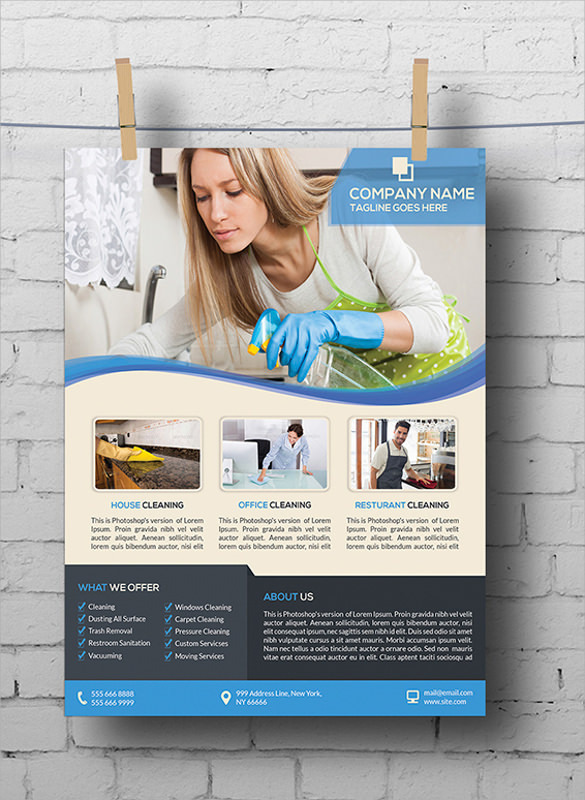 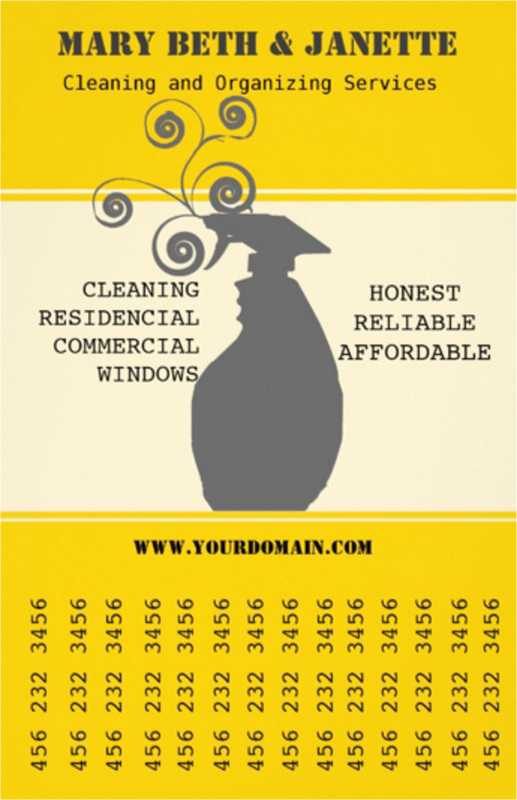 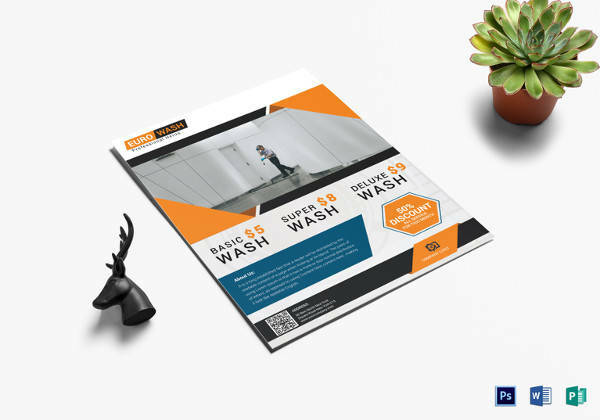 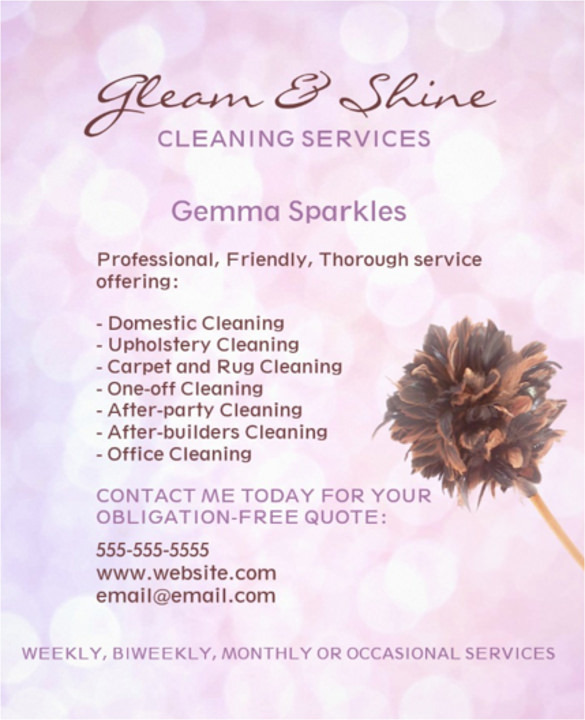 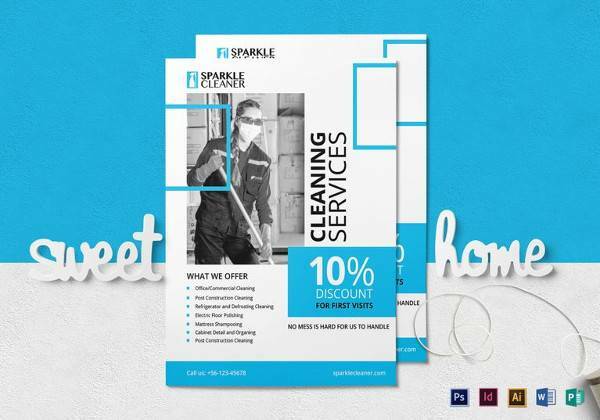 House cleaner flyer templates are those pre-made flyer designs which house cleaning company, or a cleaning personnel can use to market the service that they are offering. 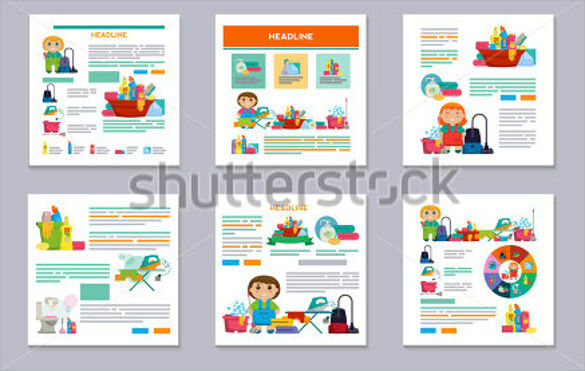 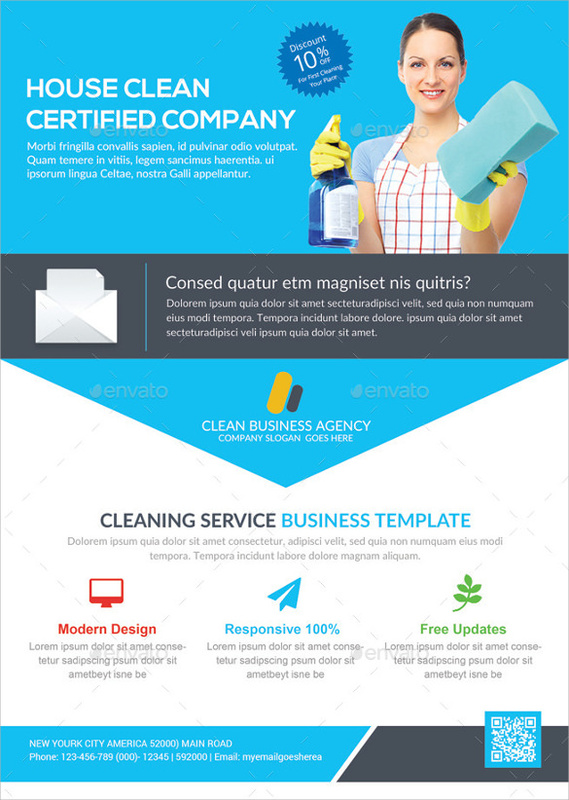 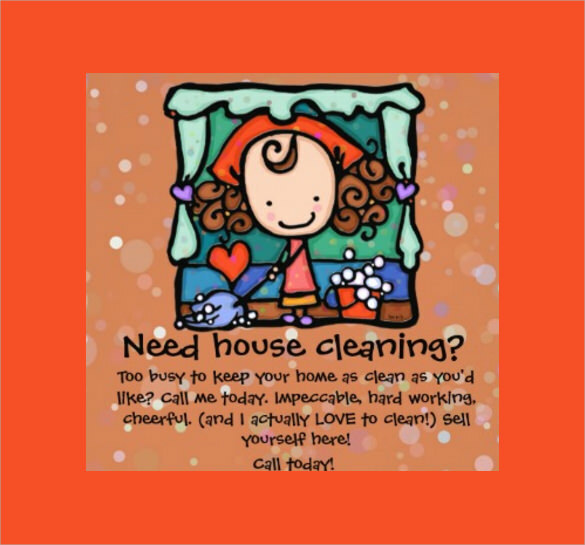 They are made by professional designers and uploaded on the internet, most of the house cleaning template are paid. 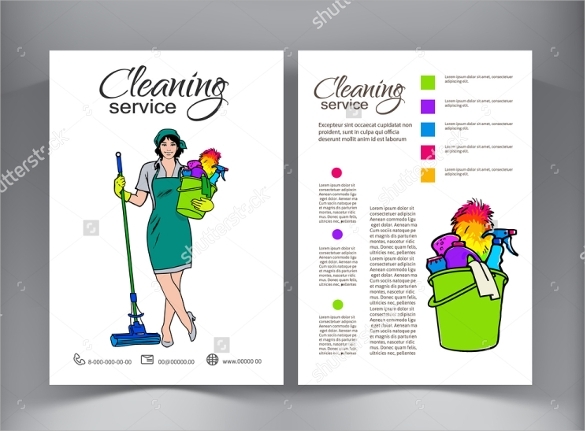 There are hundreds of design sites where you can find House cleaning templates, House Cleaning Checklist Template but you can also pay freelancer designer to make one, which can use whenever you want to market your cleaning service. 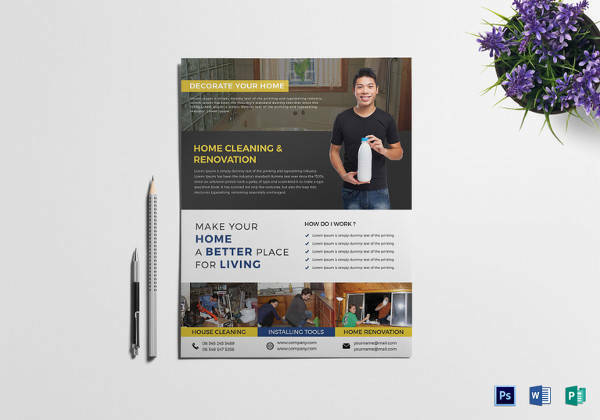 No prior graphic design skills are required to customize such templates. 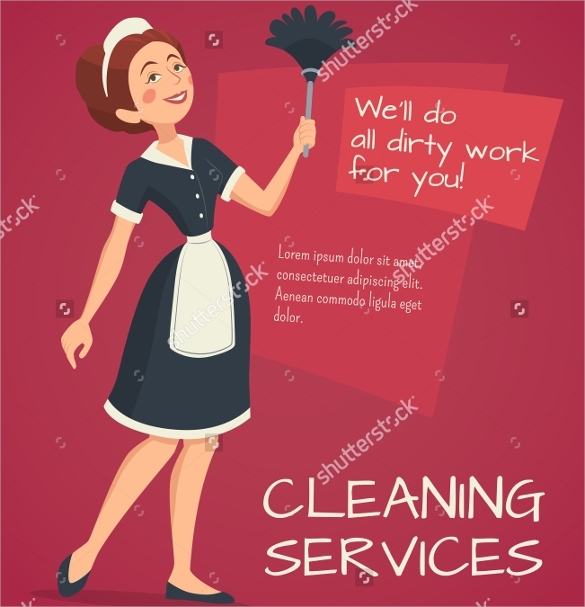 Just a little editing of details is required.